This volume presents the fundamentals of graph theory and then goes on to discuss specific chemical applications. Chapter 1 provides a historical setting for the current upsurge of interest in chemical graph theory. chapter 2 gives a full background of the basic ideas and mathematical formalism of graph theory and includes such chemically relevant notions as connectedness, graph matrix representations, metric properties, symmetry and operations on graphs. This is followed by a discussion on chemical nomenclature and the trends in its rationalization by using graph theory, which has important implications for the storage and retrieval of chemical information. 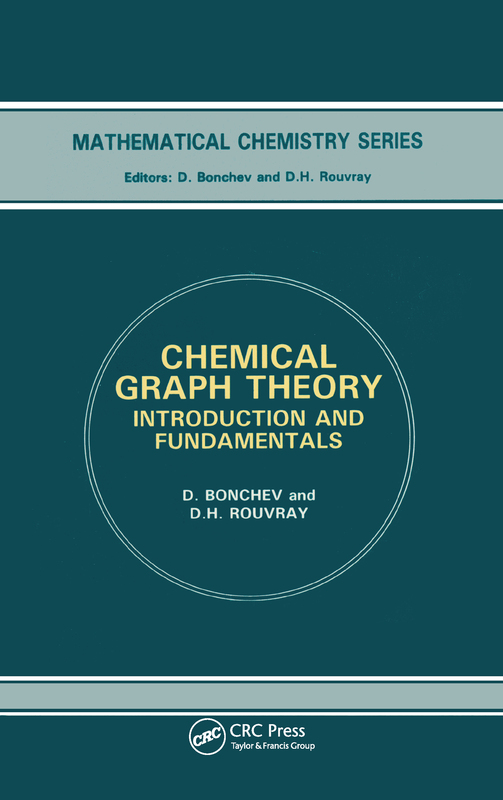 This volume also contains a detailed discussion of the relevance of graph-theoretical polynomials; it describes methodologies for the enumeration of isomers, incorporating the classical Polya method, as well as more recent approaches. What is a Graph and What Kinds of Graph Exist? Why Polynomials in Graph Theory?